Chateau XIV th century on 300 acres land, including olive groves, professional Organic Mill, private airstrip. 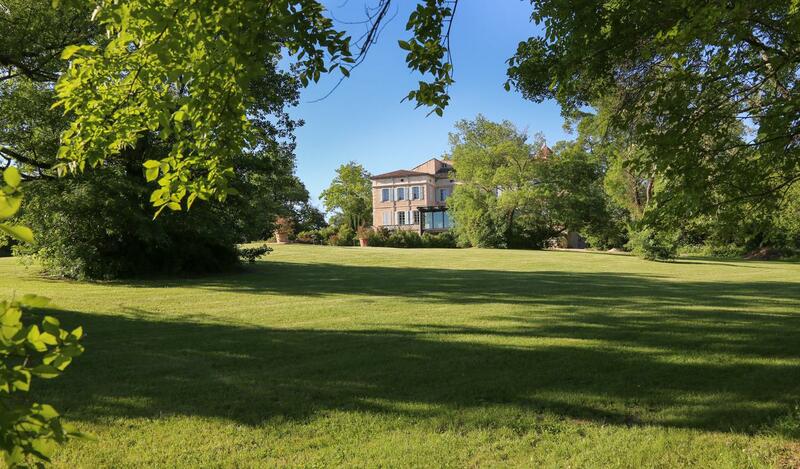 Lying in the beautiful scenery between the Gard and Ardèche, splendid Château, dating from the 14th century, protected by the Inventory of Historical Monuments, standing on 300 acres of land. Painstakingly and entirely renovated respecting the authenticity and to the highest standards. Landscaped gardens with a remarkable Orangerie and swimming pool. The agricultural land lies around the Chateau, in one single holding and is farmed organically. 16 acres are planted with olive trees in production and a professional Mill has been built, providing a production with an Organic Label. Several independent dwellings, further farm buildings for renovation. Private airstrip for light aircraft.